This is branding, vouching, putting on to the next level! Since before the inception of this blog, KayKi has been known to have her ear and eyes to the streets. Always in the know of who is doing their thing around the city of Atlanta, people often ask her for her opinion when it comes to commissioning creatives. Whether the need is for artistry in music, or a visual artist to paint a mural..everybody knows KayKi has the connect! 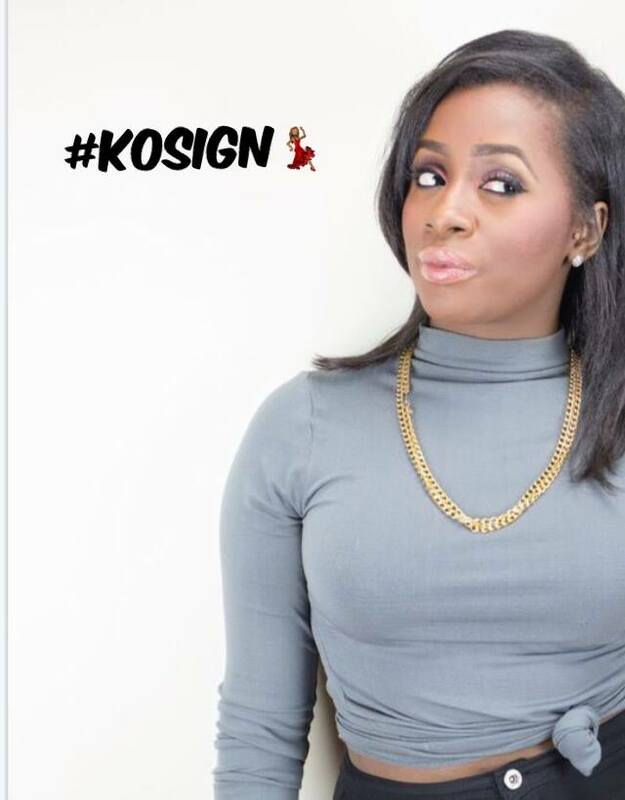 The KOSIGN is a production that aims to give a platform for all of KayKi's creative friends to show off. If they are talking to her, you can bet they are solid in their craft! These are the visionaries, the dreamers, and all that is great, but most importantly.. they are the doers! Welcome to the KOSIGN! How can I connect you?